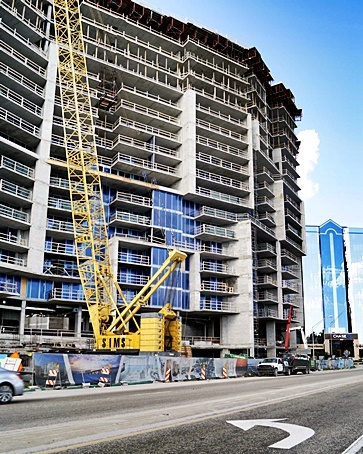 Are Pre-Construction Condos Good Investments? It is interesting see that a unit sold in 2001 sold for only $90,000 more 13.5 years later. For the most part it seems like the original purchasers in the Ritz Carlton condo towers made money. There was some good money made in the La Bellasara condo building on Golden Gate Point. Interesting to see that the owner who held it the longest at 7 years ended up losing money whereas the others sold their units for more. The three Beau Ciel buyers above did well on their condos with a short hold time. If they closed in 2003 that means they probably established their sales price in 2001 and then sold the units near the top of the market in 2005. Timing can be everything. Alinari buyers didn't do as well. In the above five sales they closed in 2007 when the building was finished. They established their sales price somewhere in 2005 which was the top of the Sarasota Florida real estate market in terms of prices. So, they paid at the top and then sold in a tougher real estate market. Ultimately, all five of the above buyers lost money. The Rivo on Ringling owners were mixed. One of them made money but the other two lost money when you factor in carrying costs and Realtor fees. Kanaya buyers were in the same boat. When you factor in carrying costs and Realtor fees it looks like two of them lost money and the other was close to break even. If they purchased in 2007 the prices were most likely established in 2005 when property prices were inflated. You can make money buying condos before they are built. You can lose money buying condos before they are built. What seems to be the most important factor in whether you make or lose money is the timing. Are you buying in a good or bad market? Are you selling in a good or bad market? The people who lost money bought near the Point of Maximum Financial Risk (2005/2006) and sold later when prices were falling. 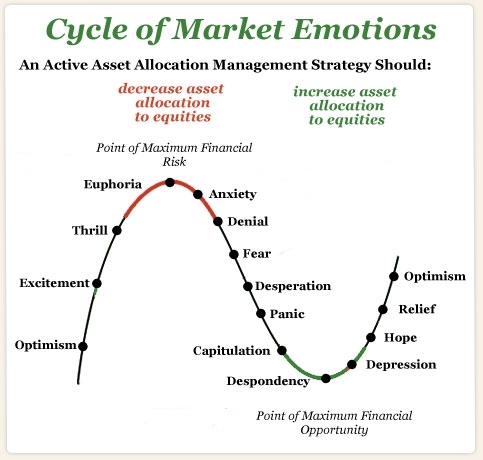 The people who made money most likely bought in the Optimism/Excitement phase in the wave displayed above and sold in the Euphoria zone. If your Realtor tells you that you will always make money buying a pre-construction condo they are wrong. The best reason to buy pre-construction is because you like the community, want to live there and making money is secondary.